Last week the steer price differential between Northern Ireland and the Republic was €170 greater than the same week last year, on a 330kg R3 carcase, according to the Livestock and Meat Commission (LMC) in Northern Ireland. It says that the R3 steer price in Northern Ireland has recorded a gradual decline since peaking in mid-January close to 370p/kg (505c/kg). The LMC says the average R3 steer price in Northern Ireland last week was 352.3p/kg (480c/kg), back 4.7p/kg from the previous week and this brought the R3 steer price in Northern Ireland back to December 2014 levels. Meanwhile, in the Republic last week a slight improvement in the value of euro against sterling saw the R3 steer price increase by the equivalent of 4.1p/kg (+1.2c/kg) to 291.7p/kg. 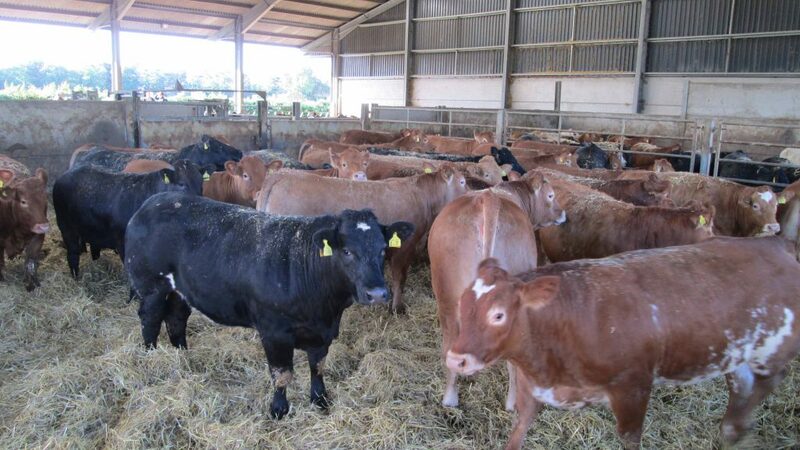 The LMC says the differential in the R3 steer price between Northern Ireland and the Republic last week was 60.6p/kg (82c/kg) which is the equivalent of £200 (€273) on a 330kg carcase. 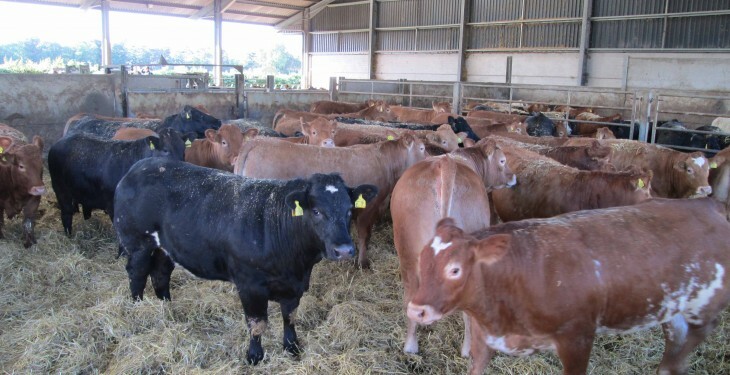 It says that this is notably wider than the corresponding week in 2014 when the differential was 23p/kg (31c/kg) or £75 (€102) on a 330kg R3 grade carcase. In fact, it says in early June 2014 the differential had been as narrow as 19.5p/kg (26c/kg) or £64 (€87) on a 330kg R3 grade steer carcase. The LMC has said that some of the increase in the differential between UK and ROI prices can be attributed to the weakening in the euro against sterling. This weakening, it says has made UK origin beef less competitive on European markets which are an important outlet for manufacturing beef and offals in particular. However, the LMC also says this also has implications for the UK beef market, with the imported beef from the Republic becoming more competitive.